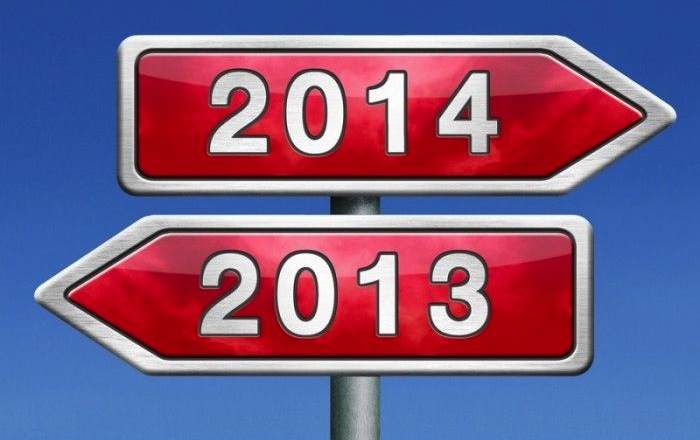 As 2013 comes to a close, many PR pros are reflecting on their successes and planning for the year ahead. A recent post on PR Daily shared five ways for those in public relations to celebrate the success of clients and get them excited about what is to come in 2014. If you’re still looking for ideas on how to wrap up the year with your clients, see the list from PR Daily below. Viral Video – Share highlights from 2013 and give viewers a sneak peek of what’s to come in 2014. Advertising – Use an infographic or photo ad to tell your client’s story in a simple, effective way. Media Interviews – The number of year-end articles that will be published in the coming weeks is limitless. Take advantage of this opportunity to get your clients out there one last time. Gifts – Don’t just send a fruit basket, think outside of the box and send something creative. Holiday Parties – Present the wins of the past year and explore ideas for 2014 in a more relaxed, fun environment. How are you and your clients celebrating a successful 2013? Share your plans in the comment section! This post was written by PPRA Blog Chair Lauren Cox. Lauren is a Public Relations Specialist in the Office of the CIty Representative, where she works on the City’s major events like the Wawa Welcome America! Festival and the Philadelphia Marathon. Connect with her on Twitter or LinkedIn. This entry was posted in Tips & Advice and tagged 2013, 2014, Client Wrap Up, Communications, End of Year, PR, Public Relations by pprablog. Bookmark the permalink.